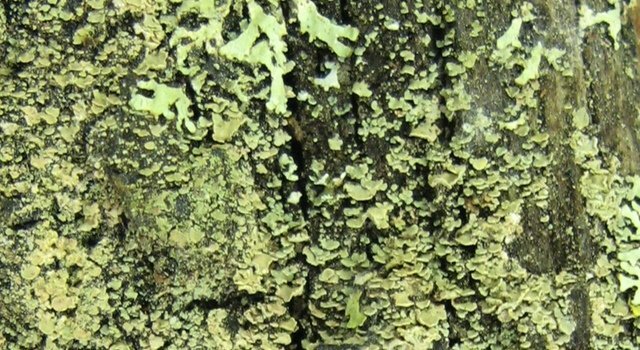 Lichens themselves vary tremendously in form – some look like leaves, some like little shrubs, and others look like miniature wine glasses! 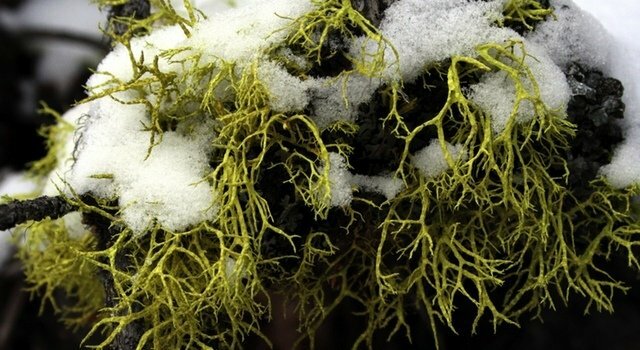 And with a wide-variety of fantastical names like Fairy Puke, Powdered Sunshine and British Soldiers, it’s easy to understand how lichens capture the imagination. 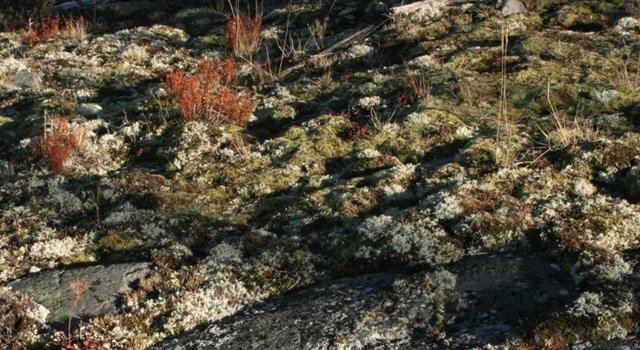 In Canada, a few lichens have been included in the Species at Risk Act. 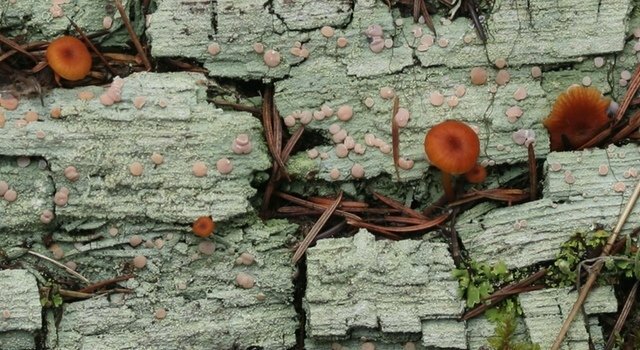 Two species of lichens are on the Endangered Species list (Boreal Felt lichen and the Seaside Centipede lichen and a few more have reached the Threatened and Of Special Concern status. 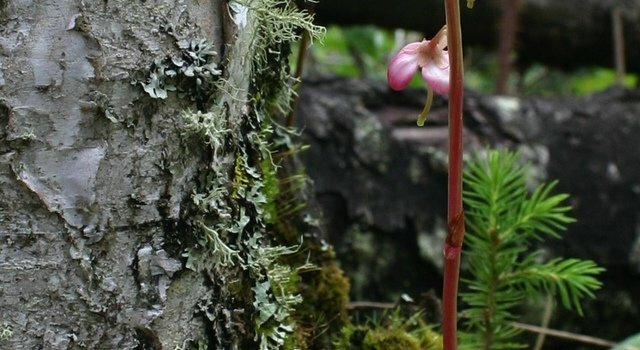 For more information on these species please see www.speciesatrisk.ca and Parks Canada. 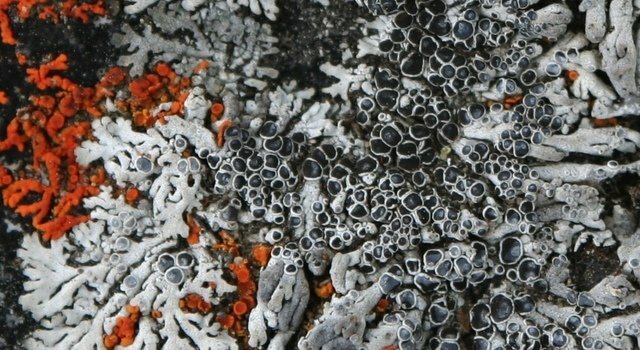 Despite her dedication to lichenology, Haughland doesn’t feel it’s her place to shout for people to pay attention to lichens – because, she says, lichens so clearly speak for themselves. 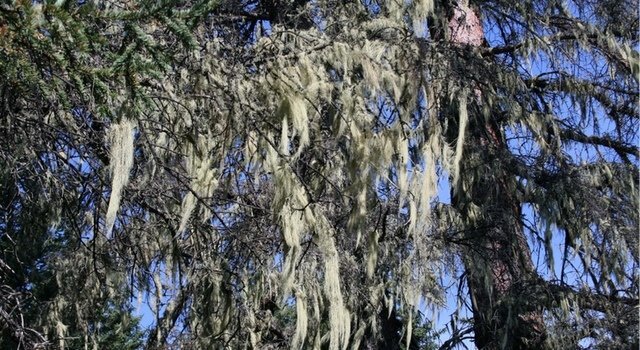 “I don’t expect everyone to be intrigued with lichens – but the further down you get into the rabbit hole that is the lichen symbiosis the less likely I think you are to turn around.” Perhaps the best way to get to know the nature of lichens, she suggests, is to pick up the occasional fallen branch and get to know its inhabitants, buy or borrow a field guide, put a branch of lichen in your window or simply take a walk in your own backyard. 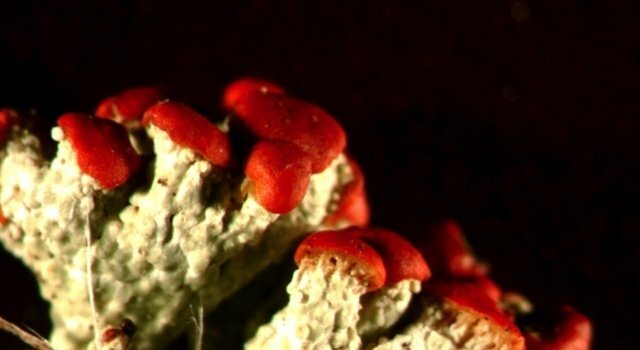 For more information on lichens in Alberta including monitoring data, please contact the Royal Alberta Museum and/or the Alberta Biodiversity Monitoring Institute. 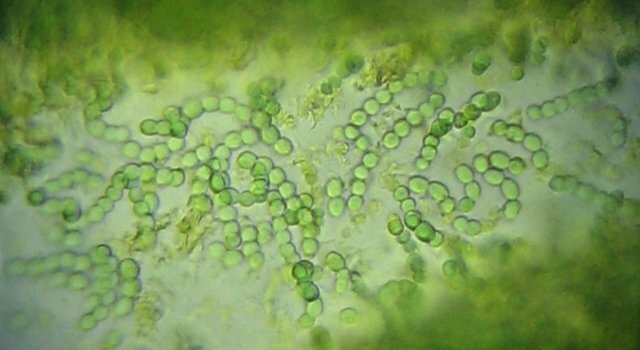 Kerry Knudsen is a former construction worker and self-made lichenologist. 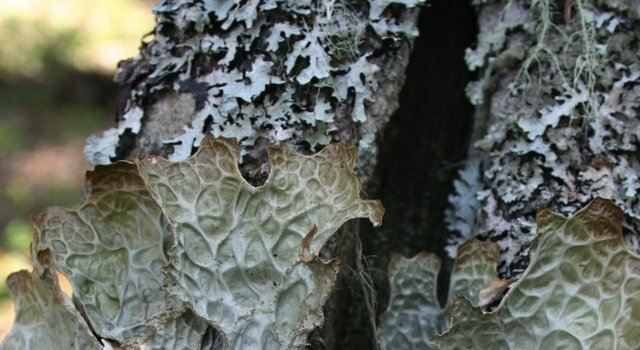 His story is a great example of an unexpected, passionate and worthwhile love affair with lichen.